Belts Caterpillar. 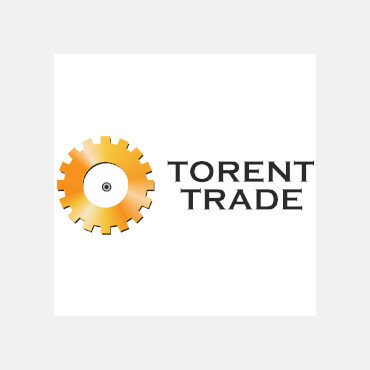 | Torent-Trade Ltd. Here are the belts for Caterpillar engine of any modification at an affordable price.